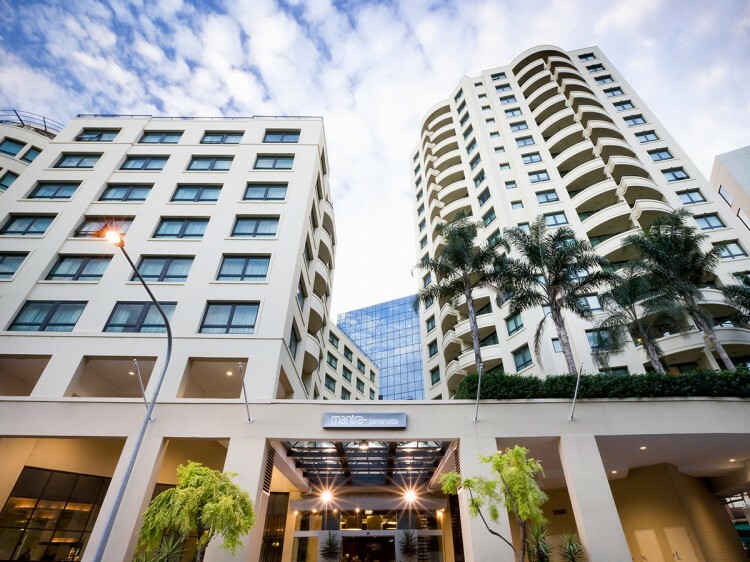 Just minutes from ANZ Stadium, The Olympic Park at Homebush Bay and Parramatta’s thriving business and retail centre, Mantra Parramatta boasts 230 studio, 1 and 2 bedroom apartments offering spacious accommodation and kitchenette facilities perfectly suited to both corporate and leisure travellers. 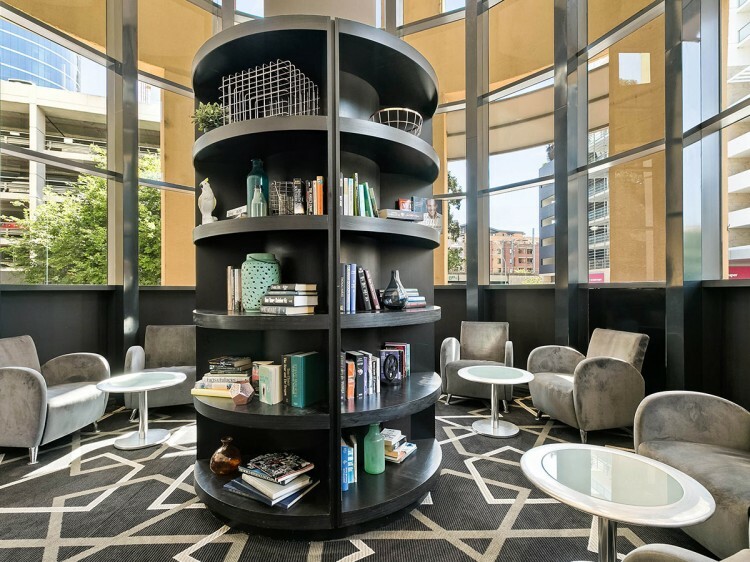 Mantra Parramatta is the ideal choice when mixing business with pleasure. The spacious and well appointed conference room can comfortably cater for up to 200 delegates. 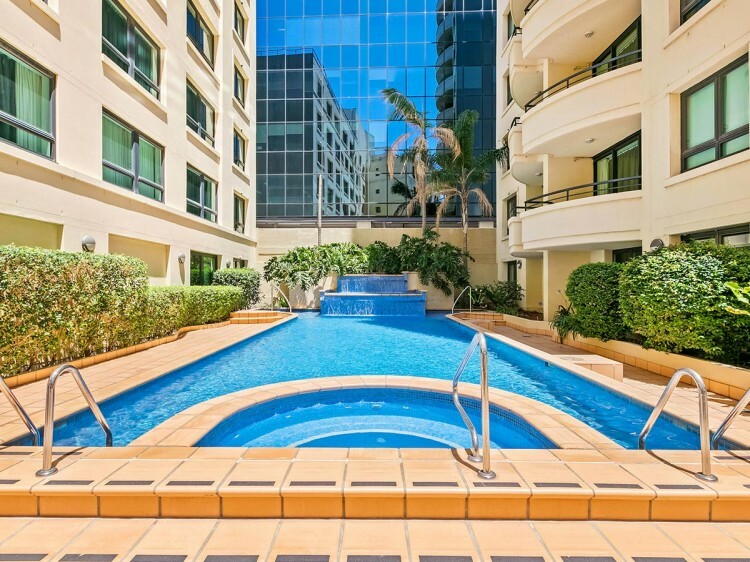 Premium leisure facilities are also on offer at Mantra Parramatta with a sparkling outdoor heated swimming pool, spa, sauna, gymnasium, restaurant and bar. 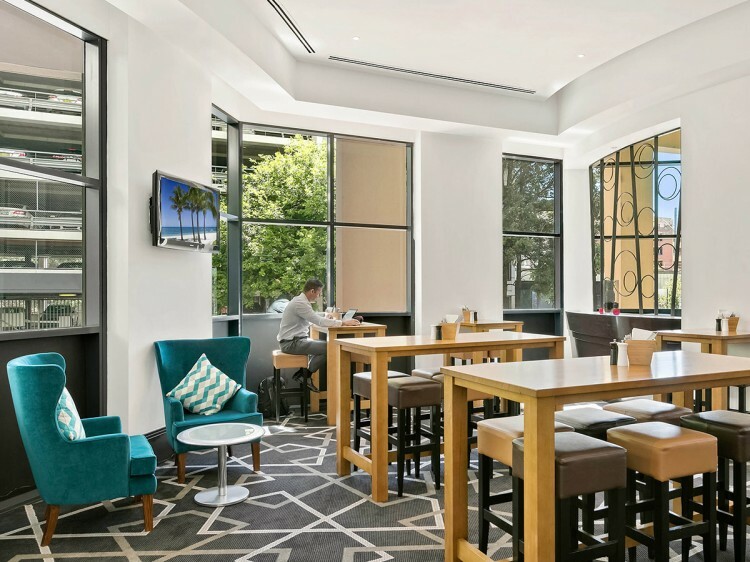 Located in the lively heart of Parramatta, only 45 minutes from Sydney airport, the hotel is a short distance from the railway station, Westfield Shopping Town and Rosehill Gardens Racecourse. Mantra Parramatta also offers guests the convenience of dining in style at the sumptuous in-house Ivory Restaurant. A valid credit card and a current driver's license as photo ID will be required upon check-in. Secure, undercover parking at $18 per car per day (subject to availability).